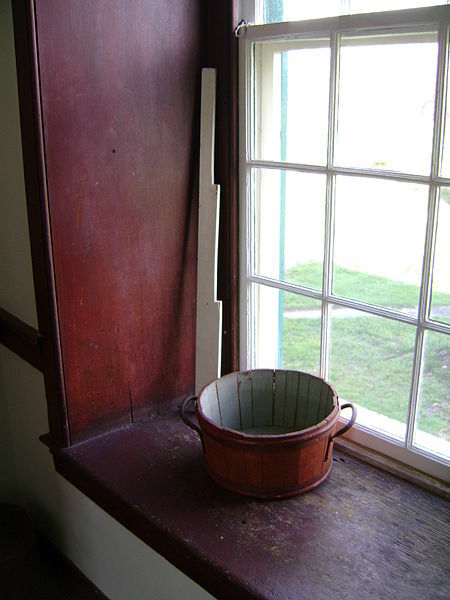 First, you’ll want to remove all of the old caulk from around your windows. Use your putty knife or scraper to loosen and remove the old caulk. Then, wipe down the area with warm water and mild soap to make sure all of the old caulk is gone. Let the area dry, then load your tube of caulk into your caulk gun. Snip the tip off of the caulk tube to form a small hole. Test the size of the bead and snip more off of the tube if you need a bigger bead. After that, use your craft stick to smooth the caulk down and then let dry. Continue caulking all of the cracks between the window trim and the siding to eliminate drafts and eliminate an entrance for insects. Once you’re finished, clean your caulk tube off with a damp rag to prevent it from getting clogged. At P.J. Fitzpatrick, we’re experts in home repairs. We’ve been providing quality service to homeowners in Delaware, Pennsylvania, Maryland, and New Jersey since 1980. If you’re having trouble with your DIY window caulking or you’d rather have a professional do it, don’t hesitate to contact us. We’d be happy to help.